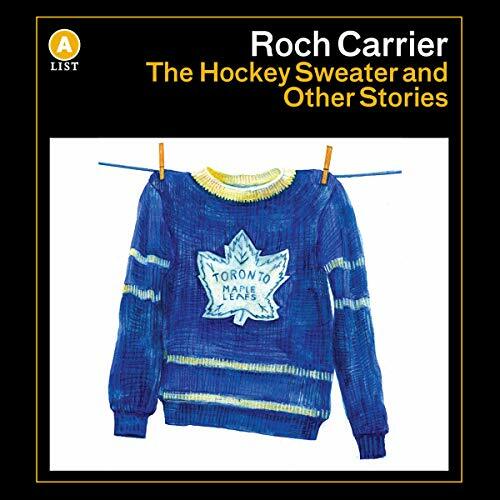 As a part of the launch of the new A-List series, a curated selection of titles from Anansi's backlist featuring handsome new covers and introductions by well-known Canadian writers, comes Roch Carrier's The Hockey Sweater and Other Stories, with an introduction by Dave Bidini. "The Hockey Sweater", the title story in this 20-story collection, has become an enduring classic: a Quebec boy and Habs fan is shipped a Toronto Maple Leafs sweater by mistake. It encapsulates everything you need to understand French and English Canada, told with humour and love. This edition features a new introduction.